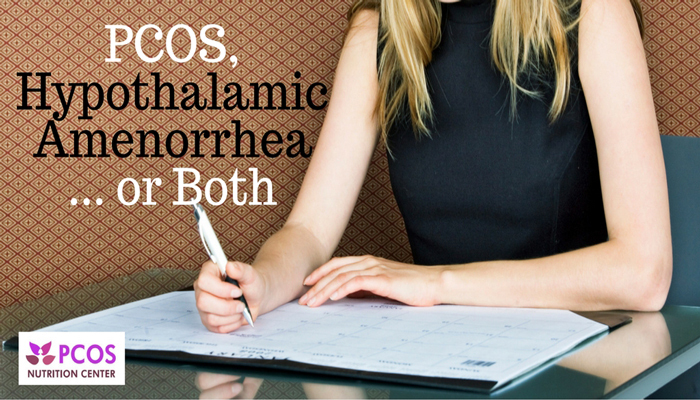 PCOS, Hypothalamic Amenorrhea, or Both? Not getting your period is a hallmark feature of polycystic ovary syndrome, but some women may actually have a condition known as hypothalamic amenorrhea. Here’s what to know about the differences between the two conditions. Diagnosing PCOS is not a simple task. The range of symptoms varies widely from individual to individual. Some physical manifestations include hirsutism (excess hair), acne that is not treatable by over the counter medications, acanthosis nigricans (dark, leathery patches on the skin), weight gain despite a steady diet, missing or sporadic periods …. But not every woman with PCOS experiences all these symptoms, and some have none. 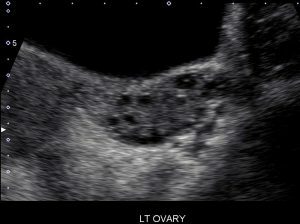 Even blood work and what the ovaries look like on ultrasound can vary. So in order to diagnose PCOS, doctors have to look at a big picture of what is going on, as well as ruling out other potential causes of similar symptoms, such as hypothalamic amenorrhea. Amenorrhea is an easy one – no period for six or more months. Oligomenorrhea is defined as periods that are more than 35 days apart, often not a consistent number. Hyperandrogenism encompasses many of the physical symptoms we discussed above, as well as elevated testosterone (free testosterone is the best measure of this), DHEAS, and androstenedione. If 17-OH-progesterone (17 hydroxy progesterone) is elevated, that suggests a condition called congenital adrenal hyperplasia, which can also lead to high androgens. 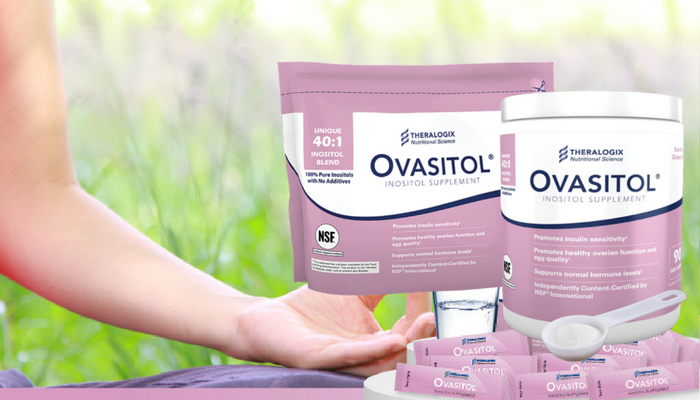 Polycystic ovaries are very specifically defined as having a minimum of 25 small follicles between 2-9mm on an ovary, and/or an ovarian volume of 10 cubic centimeters or more (article 1, article 2). 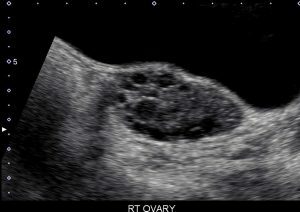 This is really important; it is not enough to look at an ovary and see a lot of follicles – about 30% of the population has “multi-cystic” ovaries with more follicles than “normal” but not enough to qualify as polycystic. 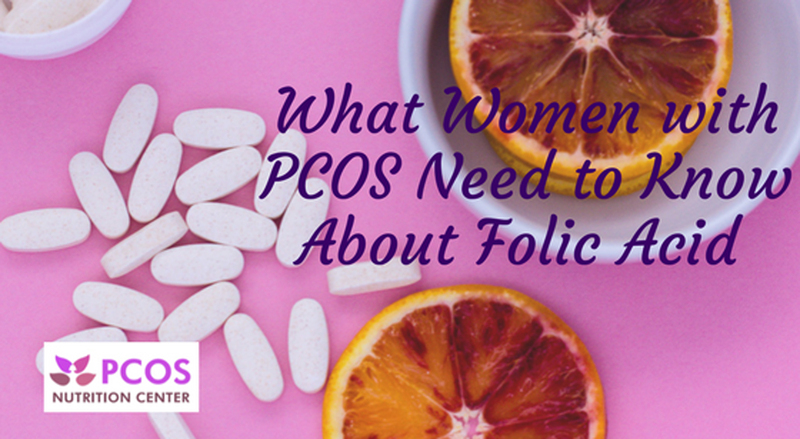 There are a couple of other things that are common with PCOS but not diagnostic, meaning that they do not occur frequently enough, or can have other causes. 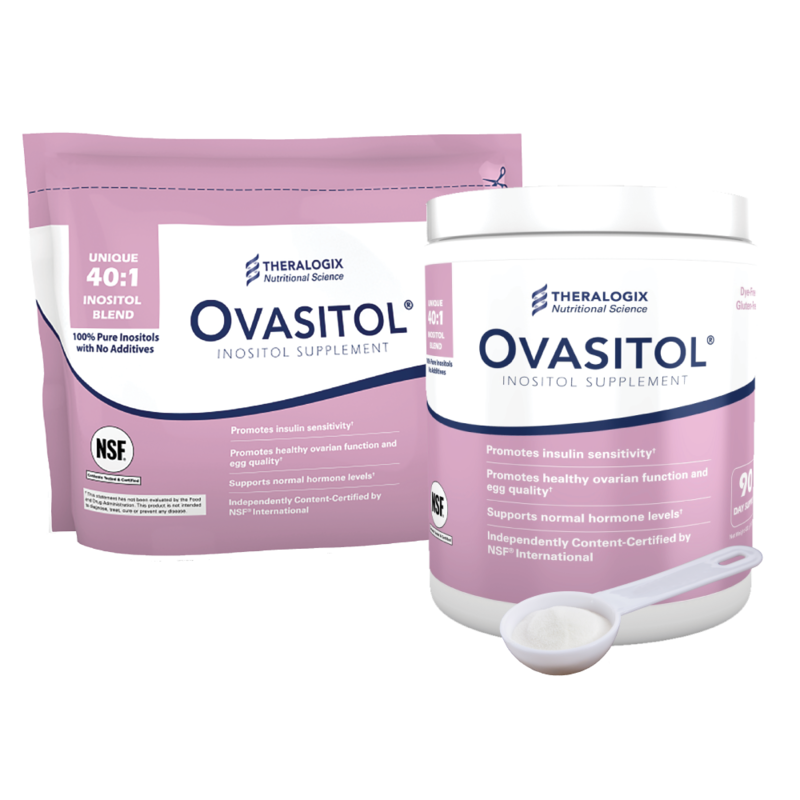 These are a high luteinizing hormone (LH), often 2-3 times as high as follicle stimulating hormone (FSH), and ovaries with a “string of pearls” appearance – that is, the small follicle are all lined up at the edge of the ovaries, looking like a pearl necklace. The conditions that need to be ruled out before a diagnosis of PCOS can be made are congenital adrenal hyperplasia (CAH), Cushing’s syndrome, androgen secreting tumors, (all pretty rare) and hypogonadotropic hypogonadism (I know, it’s a mouthful), also known as hypothalamic amenorrhea. There are five different forms of CAH that present with varied symptoms, some of which include secondary PCOS. Those that include hyperandrogenism manifest with a markedly elevated level of 17-OH-progesterone, which should be tested prior to a PCOS diagnosis. Cushing’s syndrome can manifest with symptoms similar to PCOS – including irregular menstrual cycles, excess hair growth, and weight gain. Elevated levels of cortisol are the overriding feature of this syndrome. Androgen-secreting tumors will present with a very high level of testosterone (ovarian tumor) or adrenal growth. Hypogonadotropic hypogonadism / hypothalamic amenorrhea will present rather differently, typically with LOW LH (although normal in about 30%) and estradiol, perhaps low FSH and free T, and normal 17-OHP, DHEAS, androstenedione. The simple answer is that hypothalamic amenorrhea is a condition in which your brain (specifically the hypothalamus which is a one of the major control centers) has decided that you’re not getting enough energy, or your stress levels are too high to reproduce (or both), so it shuts down your reproductive system. Now you might think that this is not a problem. No period = no monthly mess, which is great, right? Well… not so much. Unfortunately, the shutdown of periods comes along with shutting down a whole host of other things with both short and long term effects. Sometimes women are told that they have “lean PCOS” (a term that I’ve rather grown to despise as I’ve become more aware of the Health At Every Size movement). This is based on 1) no periods (criterion 1 for PCOS diagnosis) and 2) “multicystic” ovaries (criterion 3) being mislabeled as “polycystic”, and 3) no further investigation being performed. It is very important that this diagnosis be correct, so in someone who meets any of the following criteria, HA should be considered and ruled out prior to a PCOS diagnosis being finalized. Examination of hormone levels can help with this diagnosis (I would assess LH, FSH, free testosterone at a bare minimum). If all androgens are normal (or low), and luteinizing hormone is low (<3 IU/mL), HA is strongly suggested. 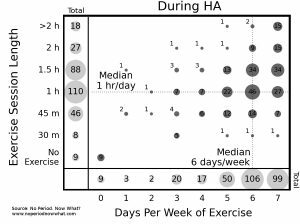 If HA is misdiagnosed as PCOS, the woman is then encouraged to exercise more (even though someone with hypothalamic amenorrhea is typically (although not always) exercising quite a lot to begin with – as shown in this graph of days per week and time per session of exercise in 300 women with hypothalamic amenorrhea. 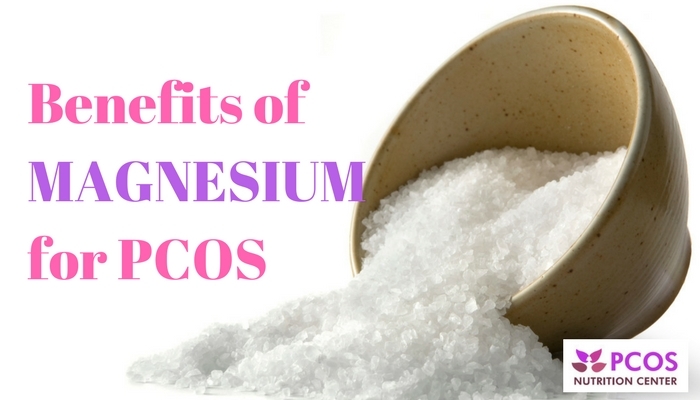 At the same time she is encouraged to reduce carbohydrates and avoid sugar, recommendations that are typical for treating PCOS, but in the case of someone with HA, further exacerbating an already established energy and food group deficit. Please do read the chapter from my book that addresses PCOS and HA, as it goes into much more detail than is possible in a blog post. The easy (well, simple to say but actually really hard to put into practice) solution to HA is to eat more (I recommend around 2500 calories a day, although the ultimate goal is to stop the time consuming and stress-inducing practice of counting calories/macros/whatever), gain some weight, and exercise less (in particular, cutting out high intensity exercise). 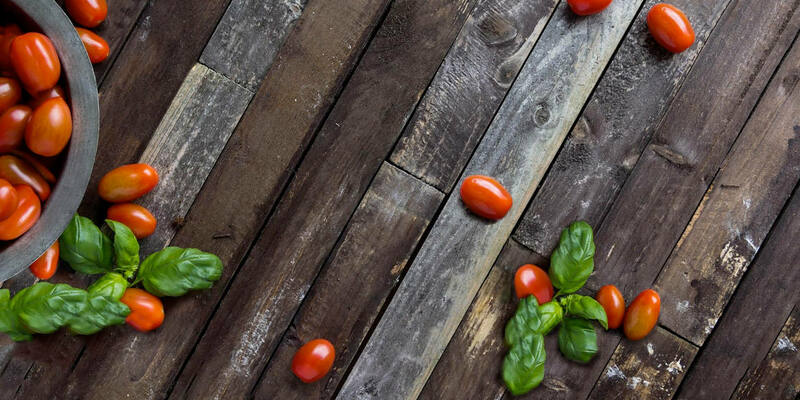 It is also important not to restrict the food groups you consume, aside from allergies and strong moral concerns. Each different type of nutrient (e.g., carbohydrates, fats, proteins) creates a hormonal signal when eaten, that is sensed by the hypothalamus. Not eating fat, for example, means that the hormone PeptideYY (PYY) is not produced in normal quantities; a low carb/sugar diet means low levels of glucose; each of these can affect the hypothalamus and contribute to its suppression, keeping periods away. It is NOT to put a band-aid on the situation by taking birth control pills. We discuss all of this is WAY more detail in No Period. Now What? And I can’t tell you “gain X pounds and you’ll get your period back in 4 weeks, or 4 months”… our bodies just don’t work like that. 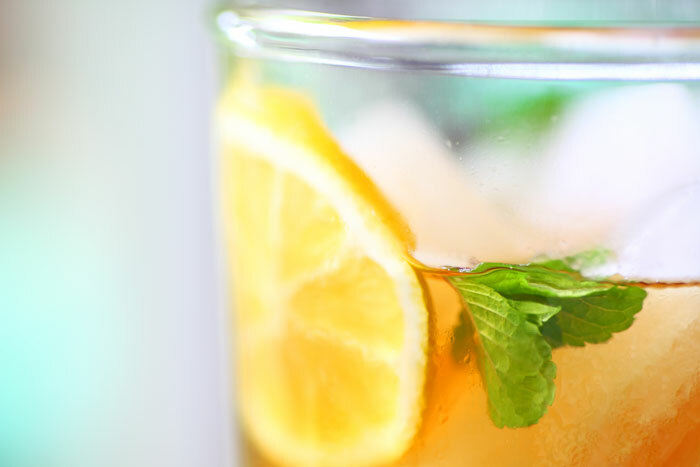 Each of us has a unique combination of factors that lead to no period… and each of us has a unique recipe for recovery. What I can tell you is that the median time to recovery is six months, and that does NOT depend on length of time your cycle has been missing, which is hopefully reassuring. If this is ringing a bell for you, please join my facebook support group, check out my website and book No Period. Now What? Dr. Nicola Rinaldi has a PhD in biology from MIT. 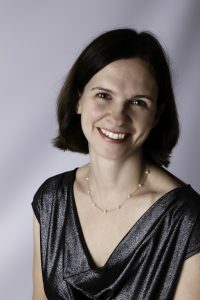 Since experiencing hypothalamic amenorrhea (missing periods) herself, Dr. Rinaldi has been on a mission to spread awareness of the condition and how to recover. In 2016 she published the book “No Period. Now What?” This book is a comprehensive resource that includes much of the medical and scientific research that underlies our current understanding of the triggers for amenorrhea, what steps to take for recovery, and treatments to use for recovery and pregnancy as needed. 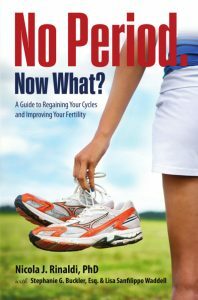 In addition, Dr. Rinaldi performed the largest survey to date of women who likewise experienced amenorrhea, and includes results from the survey answering many of the common questions women have, such as “How long will it take to recover?” “Will I be able to get pregnant?” and “Will I resume cycling after pregnancy?” Finally, the book includes Dr. Rinaldi’s own story along with those of hundreds of other women, providing hope and reassurance to women following in their footsteps. Since publishing “No Period. Now What?” Dr. Rinaldi has been a guest on multiple podcasts, attended the ACSM and SCAN conferences, and presented the winning poster at the 2017 Female Athlete Conference. I have not had a period in over 11 years! I was originally diagnosed with pcos. I have had two children since then through thebuse of clomid. I do not have poly cystic ovaries. I am not underweight. Eating 2500 calories a day would cause me to gain weight rapidly and my skin would break out and I would feel awful. I know because I have eaten close to that amount for quite a while. I do eat a “restrictive” diet-low carb higher fat or Ketogenic because I have some allergies to grains and I have found I feel much better on this type of diet. I am seeing an endocrinologist currently to try to figure out what is going on. I used to-years ago- exercise much more vigorously than I do now but my weight and BMI have always been normal. I would LOVE to get my period back naturally but I may have to accept that for some reason I will need to take hormones I guess to regulate things. Not the answer I want but my case just doesn’t seem to fit anywhere. I did go through great “life stress” but don’t we all? I also wonder if it could have been the birth control I took as a teenager that maybe messed things up. I don’t know. Maybe I never will!